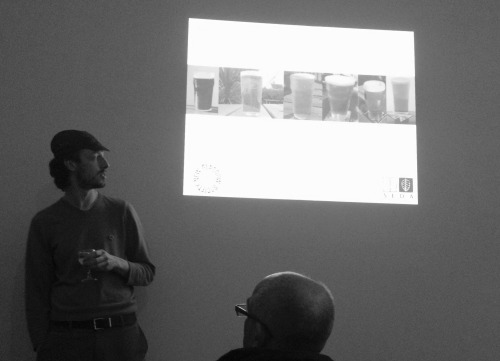 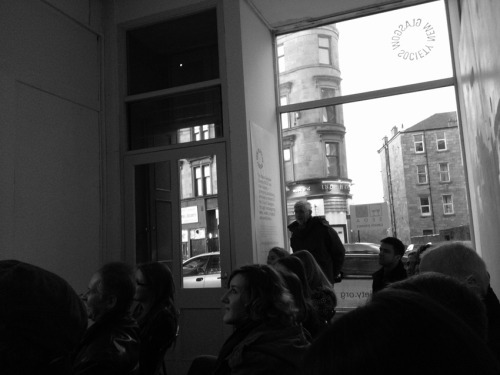 Collective’s Chris Stewart introduced the third SEDA 'Green Drinks’ evening held last Thursday at New Glasgow Society. 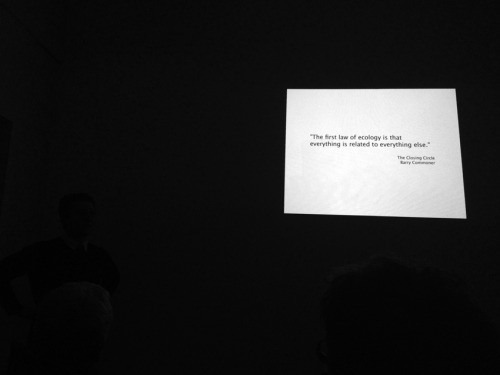 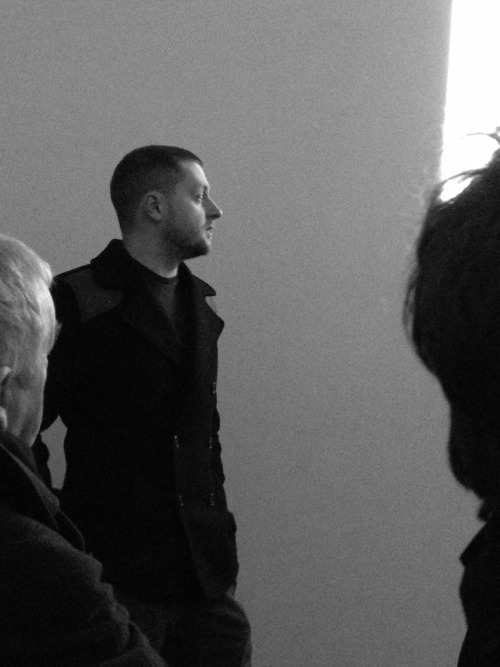 Matt Mckenna from Dress for the Weather and Michael Holliday from Roots Design Workshop discussed how ecological design had influenced the ethos of their practices, one urban and one rural. 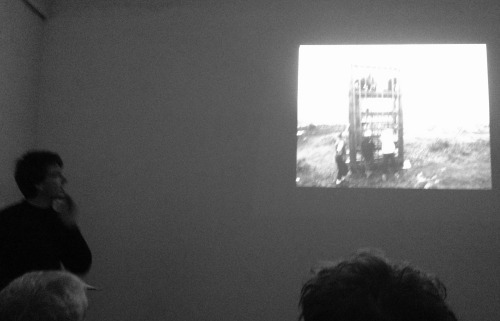 Topics discussed ranged from tenement energy typologies to traditional building techniques on Tiree.